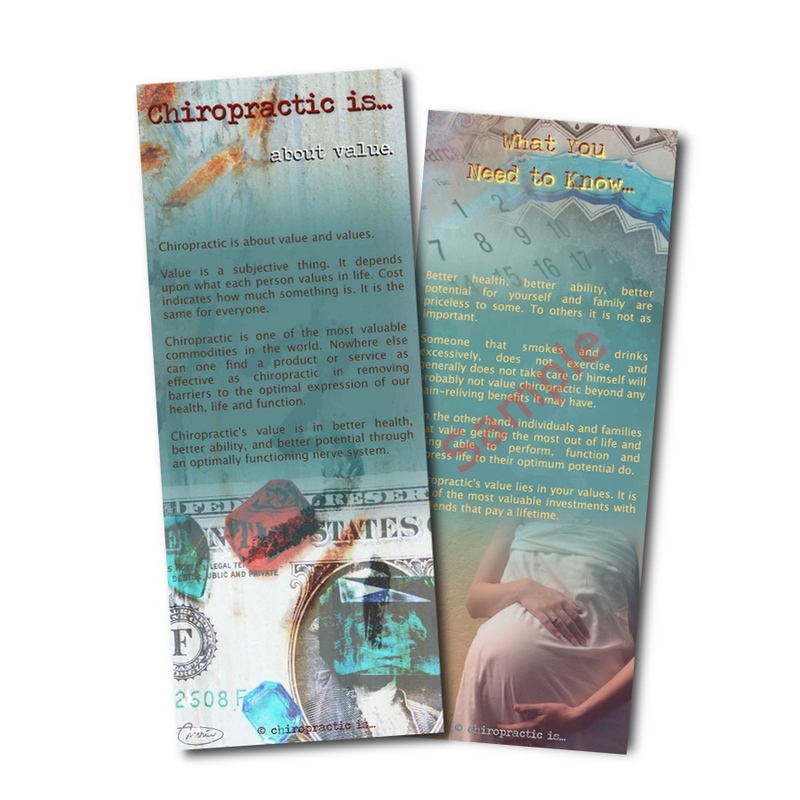 Chiropractic is about value and values. 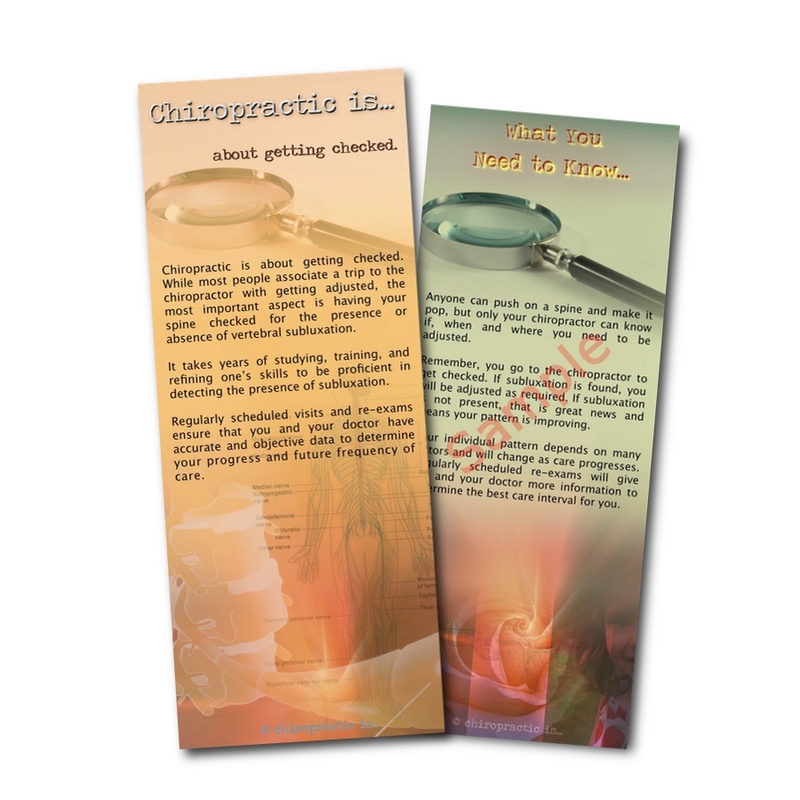 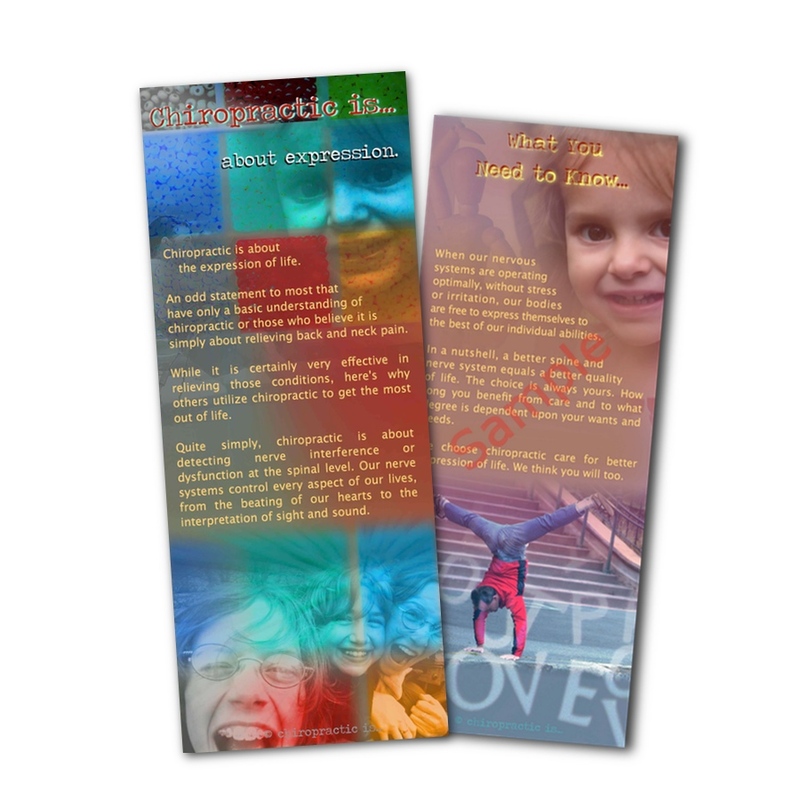 The chiropractic is… about value brochure is designed to stress both the monetary value of regular chiropractic care, link that value to the things your practice members value most in life, and emphasize that your office specializes in this type of care as evident by the many others that choose this option. 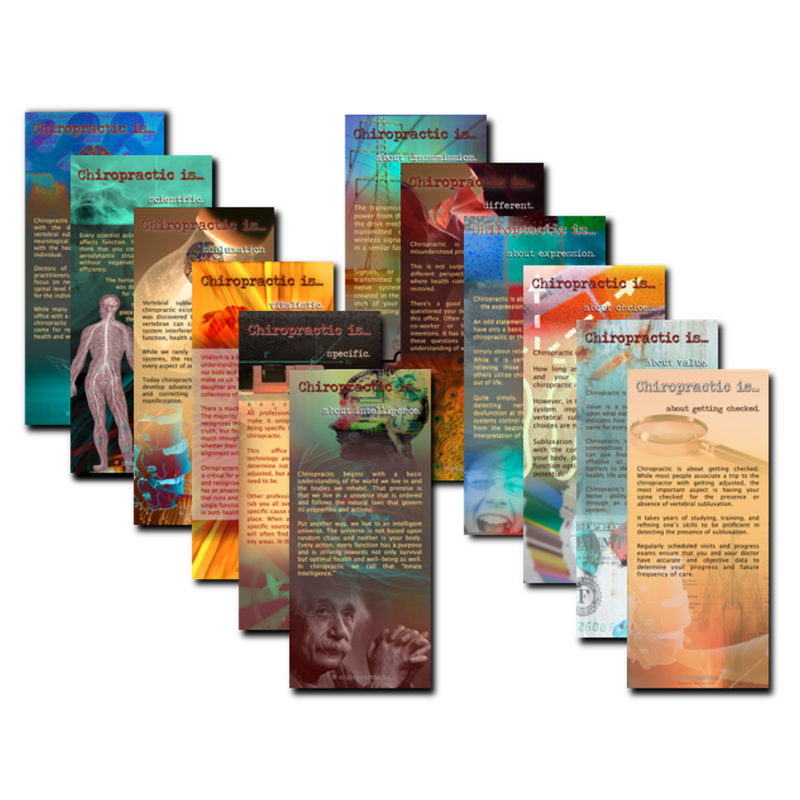 It also provides an opportunity to discuss how chiropractic care has improved their quality of life at a time right before the first progress exam. 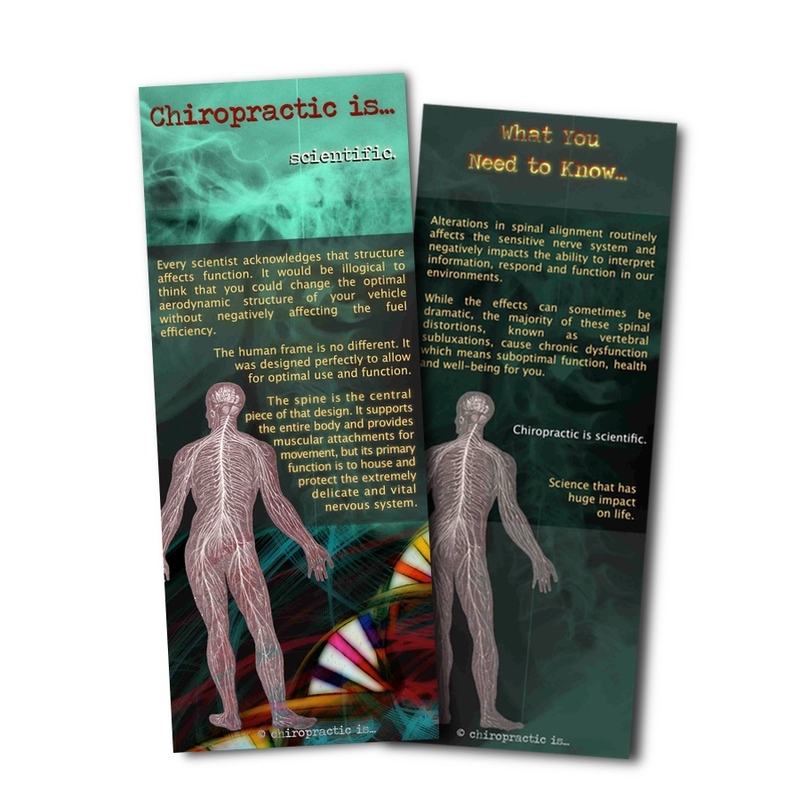 By emphasizing chiropractic’s true value, your practice member is in a perfect position to make an informed decision regarding how they utilize chiropractic in the future.